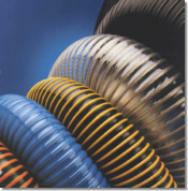 At Specialty Hose, we start with the basics. 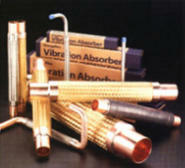 Good service from any hose product starts with good engineering. 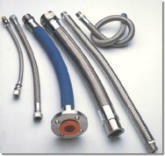 We analyze your applications, simple or complex, and recommend the proper hose assembly to fit the requirements. We can help you determine the right length, materials, and hose type to meet your temperature, media, pressure, and use requirements. Sound engineering is followed by timely and precise fabrication. 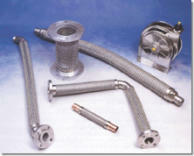 Specialty Hose can weld, swage, crimp or clamp. Our fabrication department has multiple welding and swaging positions, including high production equipment to get your large volume production out on time. 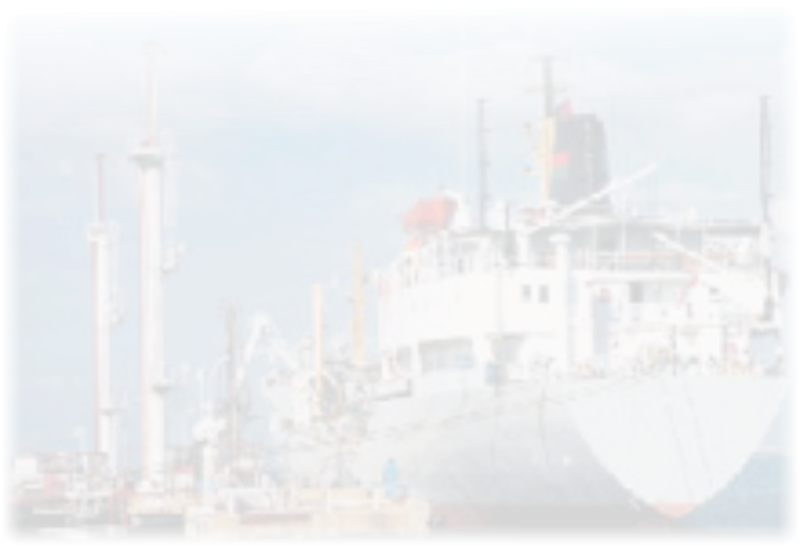 We use only quality materials, skilled fabricators, and certified welders to produce the exact assembly to solve your problems and deliver the job on time.